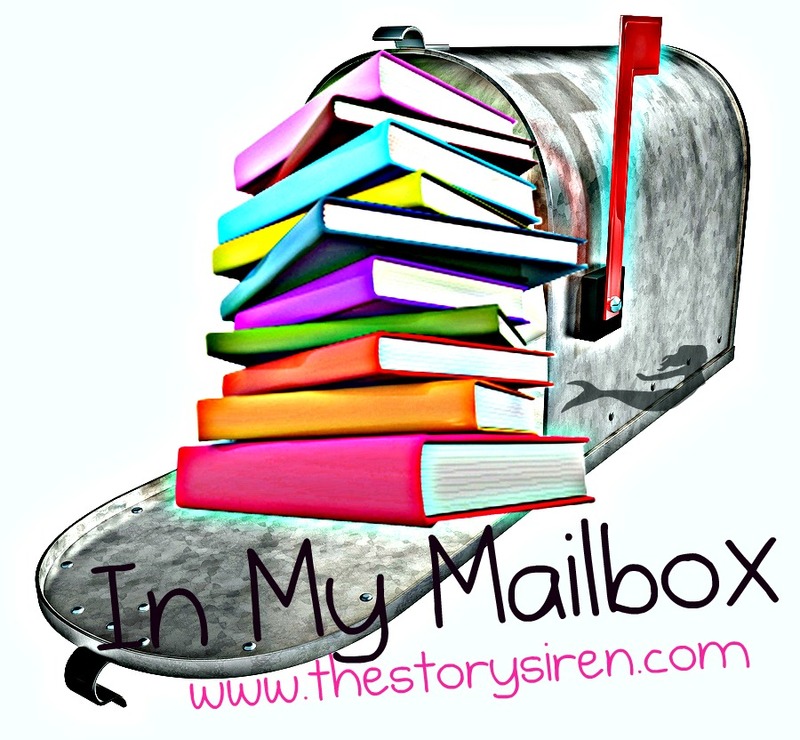 In My Mailbox is a weekly book meme started by The Story Siren. I won a copy of Banana Kiss from a fellow blogger's contest (blkosiner's book blog). I also won Jesus Potter Harry Christ from a Goodreads contest. I did, however, pass this book on to my dad since my shelf space is getting limited (again). His excitement over a new book makes it pretty obvious who I take after. I received a copy in the mail of Relic Master: The Dark City by Catherine Fisher from the publisher. This will be my next book to read. It looks really good! I also like that the remaining books in the series are set to hit the shelves over the next four months-- one book per month. I hate waiting for books to be released when I find a series that I like. I have zero patience. I also received an e-book of Princess Callie and the Totally Amazing Talking Tiara . It's a mouthful, I know! 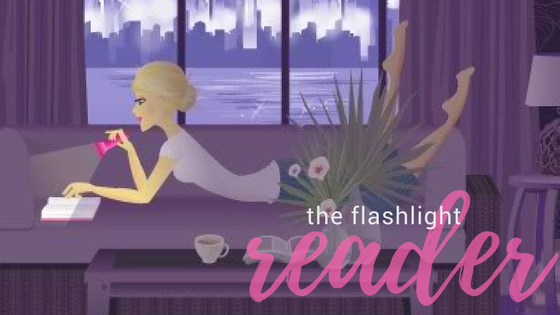 The review is coming of this book because it was just too cute. I really enjoyed it. Great books this week. I loved Once A Witch the sequel is awesome too. Nice IMM this week and I definitely understand how it is to be losing space on your bookshelf! 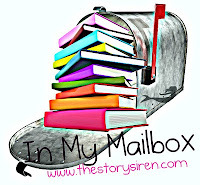 If it weren't for my NookColor I wouldn't even have a book blog, because I ran out of room long ago haha.